SUBLIMINAL PROJECTS is proud to present new work by artists Kai & Sunny. 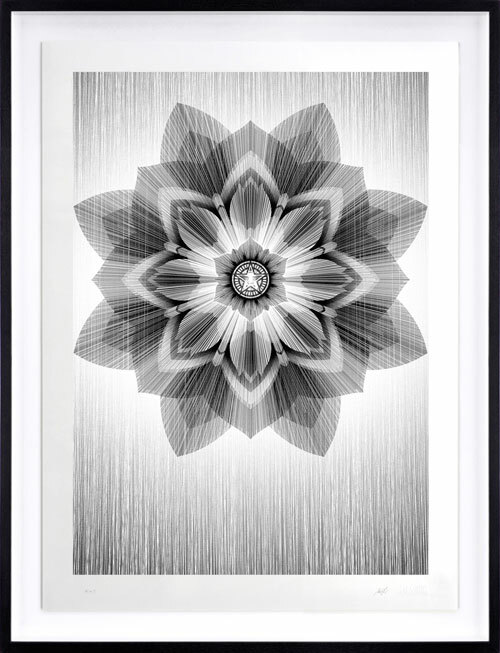 Bridging the gap between fine art and design, the duo is inspired by imagery from nature. Natural forms are reduced to geometric patterns and figures then translated into large-scale installations, hand-pulled screen prints infused with copper and stardust, and unique letterpress prints. 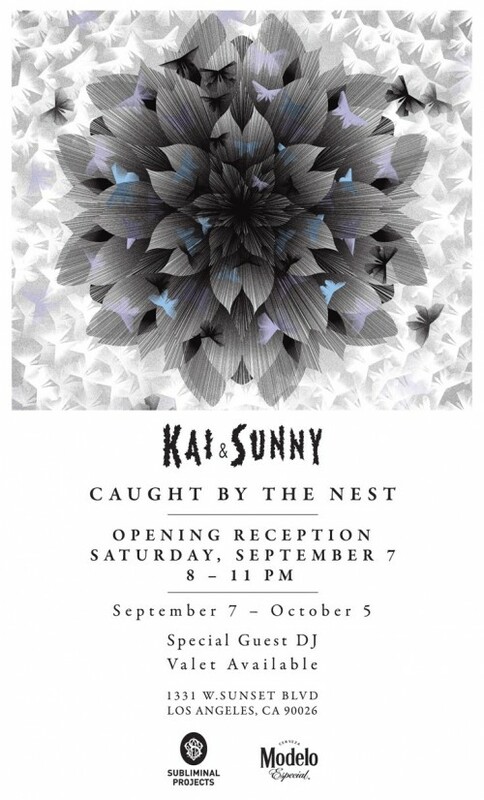 The exhibition will also feature a collaborative print by Shepard Fairey and Kai & Sunny! included as part of the exhibition. London. 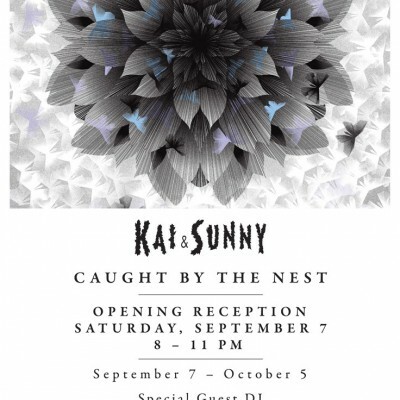 This will be their first solo exhibition on the West Coast.